TILLER REAR TINE 5.5 H.P. 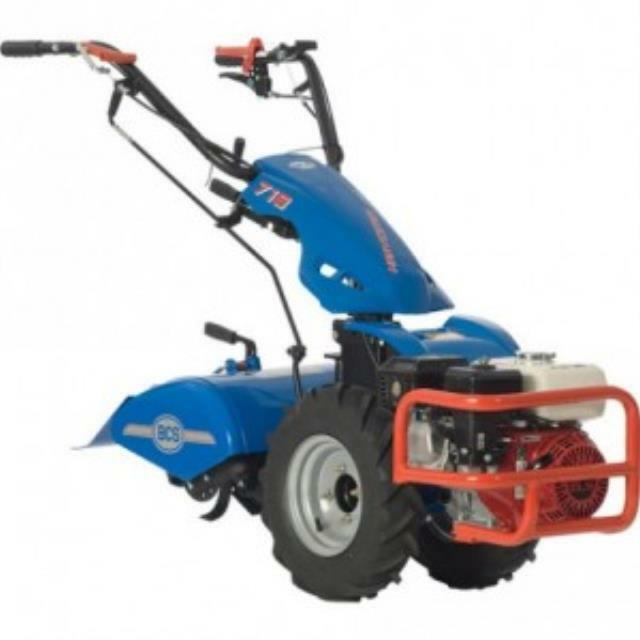 * Please call us for any questions on our tiller rear tine 5.5 h.p. rentals in the Kansas City Metro area, Eastern Kansas, and Western Missouri.